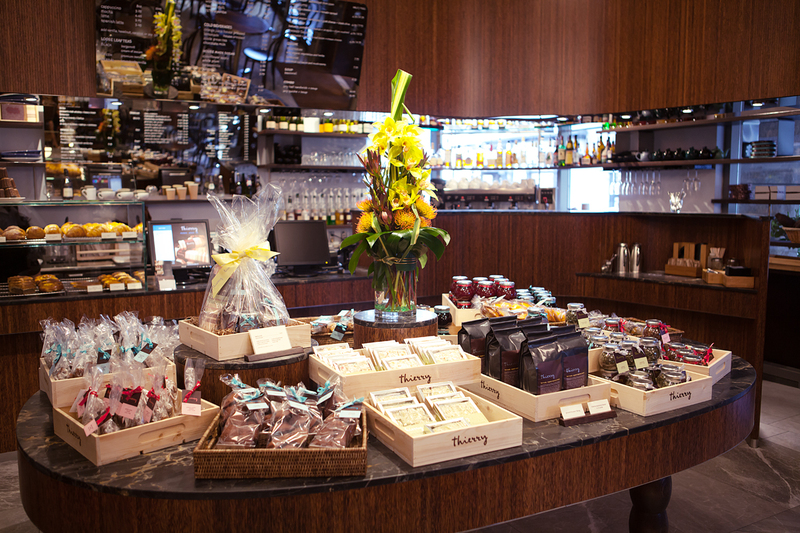 Thierry’s stunning gift baskets are perfect for any occasion and available in three sizes. To order call 604 608 6870 or email [email protected]. Please give 48 hours notice for gift basket orders.